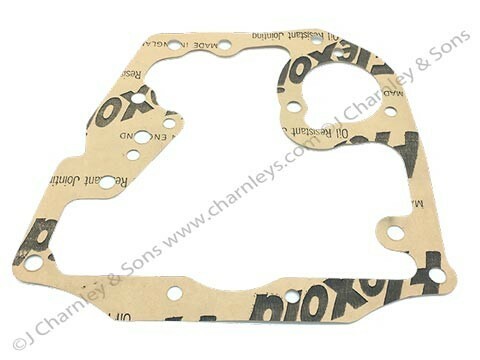 12H1315 TIMING BACK PLATE GASKET. 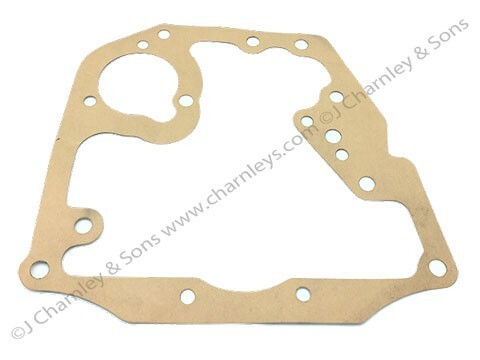 BMC 1500cc diesel engine timing/engine mounting plate gasket. See item number 22 in the illustration.